The secret of getting ahead is getting started! We are happy to share that Lovely Professional University is organizing Graduation Project Expo - a showcase event of work done by students at LPU. Industry, academia and corporate members will be invited to utilize this opportunity to visit and explore the strengths and capabilities of our students through their project displays. All the LPUDE students are cordially invited to participate in the mega event - LPU ANNUAL GRADUATION EXPO 2019. 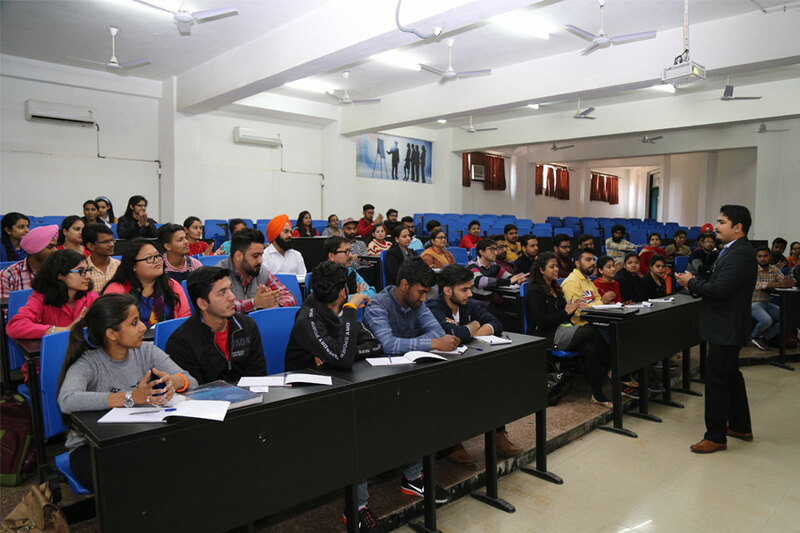 Personal Contact Programmes (PCP), conducted at University Campus, Phagwara, Punjab, for various courses, provide the students opportunity for conceptual understanding of the courses and also for learning by interacting with university faculty and fellow students. Upcoming PCP is scheduled from 13th May to 24th May 2019. 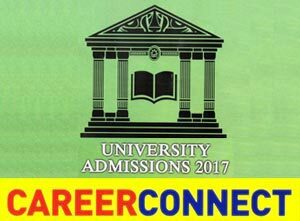 Time table would be uploaded in LPU e-Connect account of the registered students shortly. 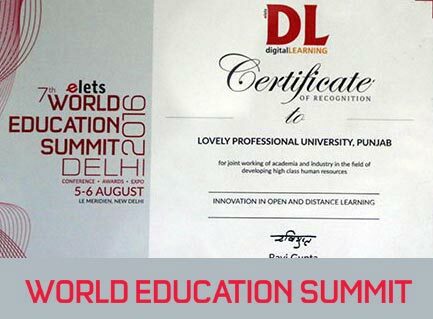 Honored with World Education Summit 2018 Award for Innovation in Open and Distance Learning by Asia & Middle East’s premier monthly magazine - Digital Learning. 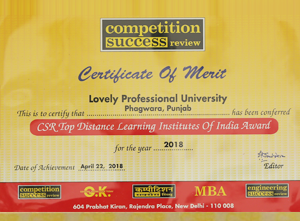 Conferred with 'Top Distance Learning Institutes of India' Award 2018 by India's prominent magazine Competition Success Review. 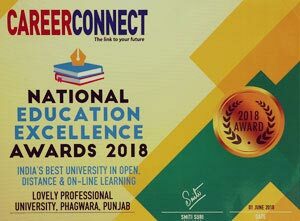 Career Connect magazine awarded LPU as India’s Best University in Open, Distance and Online Learning during National Education Excellence Award ceremony 2018. 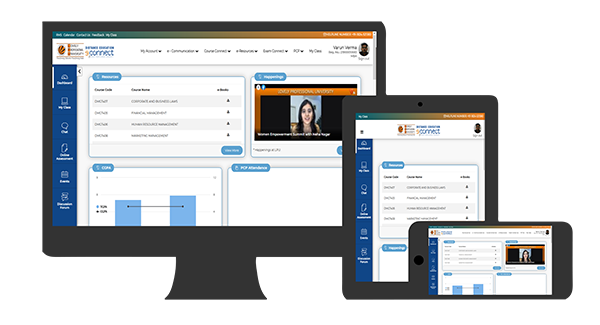 Rated excellent among India’s top universities/ institutes for offering quality Distance Education programmes. Bagged WES 2016 Award for Innovation in Open and Distance Learning. 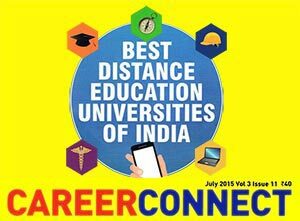 Ranked 3rd among India’s top 45 universities offering quality Distance Education. 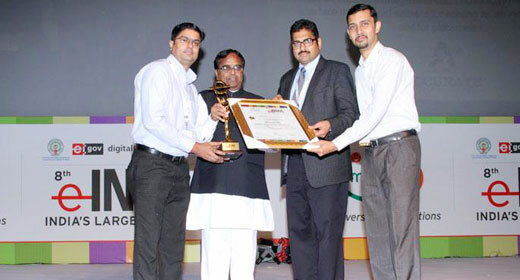 LPU e-Connect bagged e-INDIA 2012 Award in the category of ‘Best Open & Distance Learning Initiative' of the year 2012. 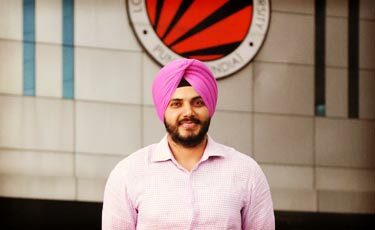 LPU students placed in Top MNCs in USA, UK, Canada, Australia. 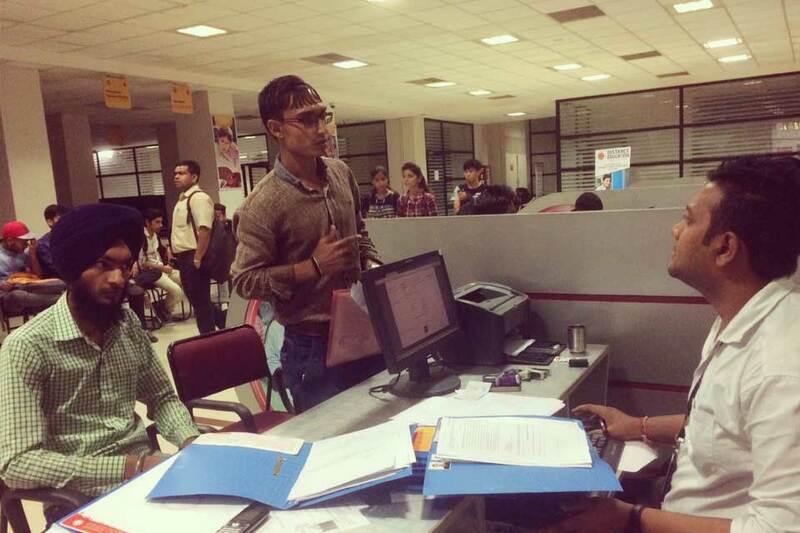 Companies who recruit from IITs, NITs and IIMs also recruit at LPU. 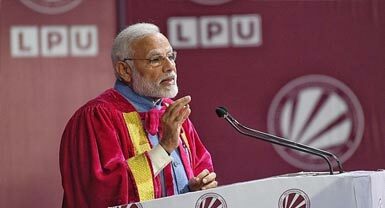 Honorable Prime Minister Narendra Modi inaugurated world’s largest science meet ‘106th Indian Science Congress (ISC) 2019’ at Lovely Professional University and delivered the inaugural address. 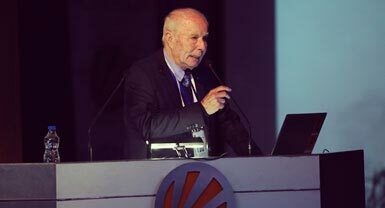 About 20,000 scientists and researchers from across India and 60 countries including 3 Nobel Laureates attended the mega event. 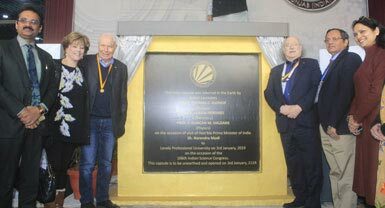 Professor Avram Hersko, Nobel Prize Winner in Chemistry, Professor Thomas C Sudhof, Nobel Prize Winner in Physiology and Professor F Duncane M Haldane, Nobel Prize Winner in Physics delivered valuable lectures in the fields of their Expertise on the occasion of the 106th Indian Science Congress at LPU. 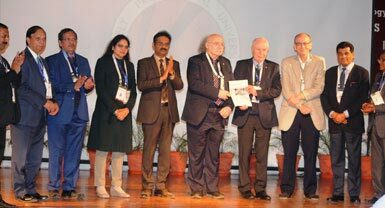 The 106th Indian Science Congress at LPU marked a glorious moment in the history of the University which witnessed the visit of four Cabinet Ministers of Govt. of India to LPU viz: Union Minister of Science & Technology Dr. Harsh Vardhan; Union Minister of Law & Justice and Electronics & IT, Sh. 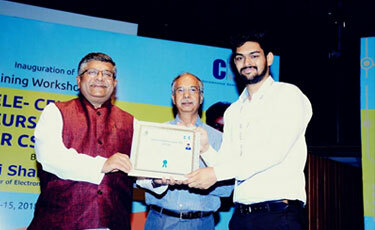 Ravi Shankar Prasad; Union Minister of Textiles, Ms. Smriti Zubin Irani and Union Minister of HRD, Sh. Prakash Javadekar. 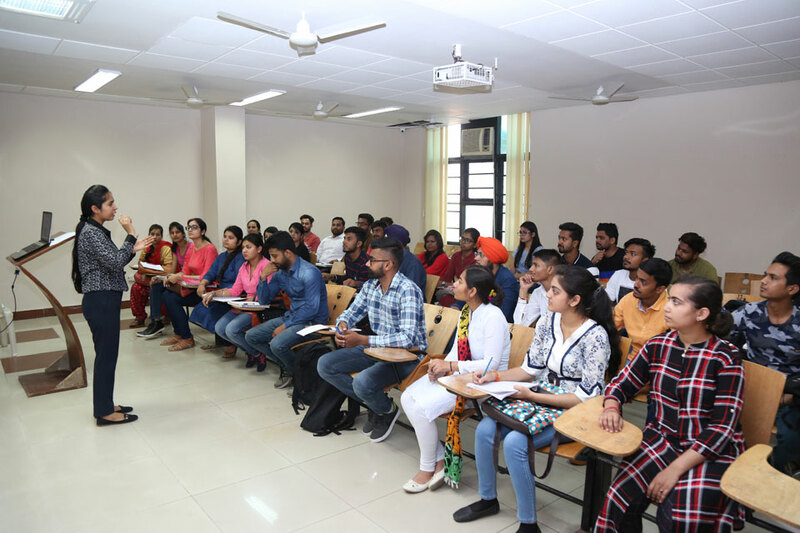 Unlike other Distance Learning Programmes, Personal Contact Programmes of LPU DE, conducted twice a session at the university campus, provide ample opportunity to students for face-to-face interaction and clarity in conceptualization of learning. Placements have always been the USP of LPU. 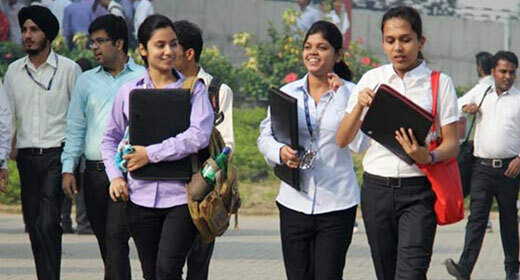 Our DE students are being equally offered good placements as their regular counterparts. At each Convocation, the students of DE are bestowed degrees and diplomas along with regular students. 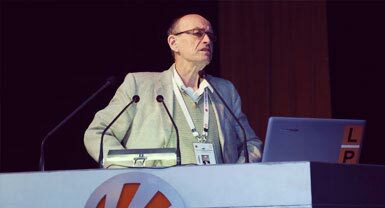 LPU always strive to go extra miles for the students by organizing various academic and professional workshops and seminars for Distance Education students and other aspirants for providing them hands-on experience on discrete topics. 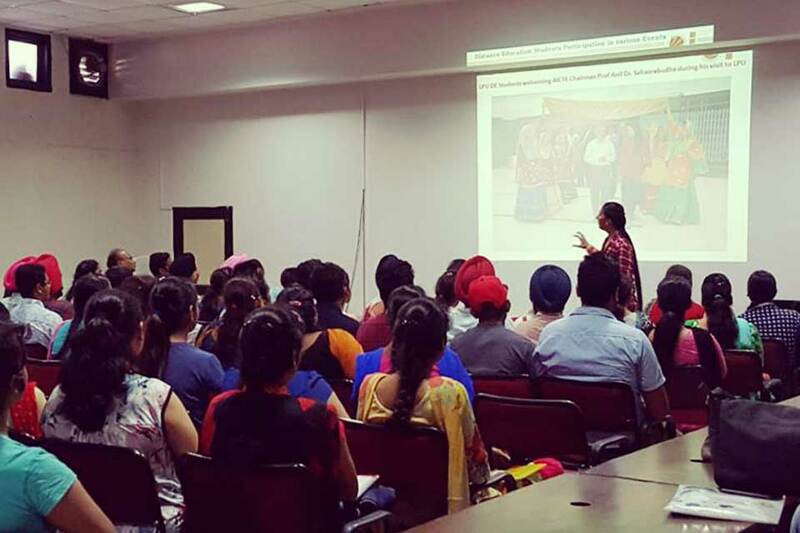 True cultural diversity is brought forth by the students of Distance Education at LPU. They represent their allocated states true to their character and origin. 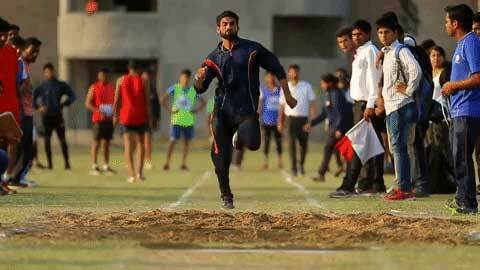 DE students participate in the Annual Sports Meet every year along with their regular fellow students. 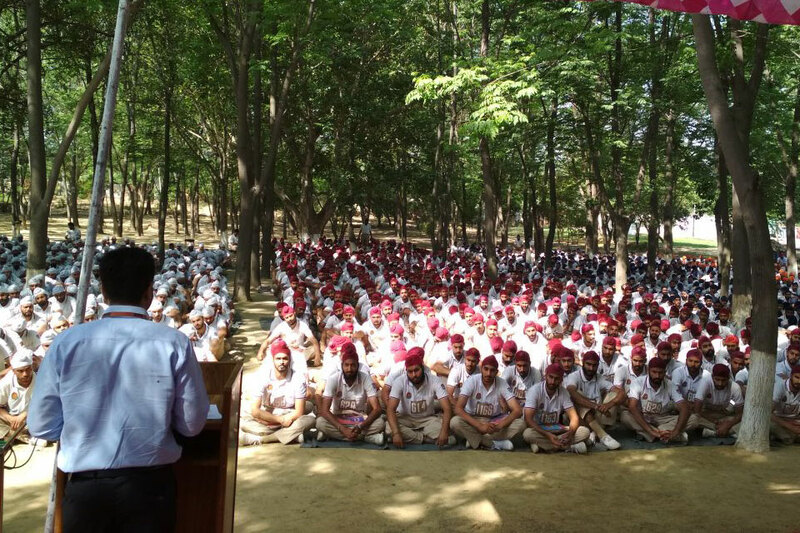 This infuses in them a spirit of belongingness towards the entire LPU family. 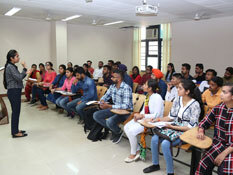 Students’ Induction - a differentiating feature of LPU Distance Education enables newly enrolled student to get acquainted with all systems and procedures related to their programme of study when they visit the university campus for admission. 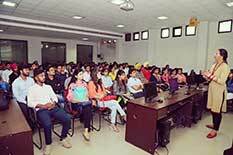 Frequent visits enable the students to interact directly with the university staff and their fellow batch mates. 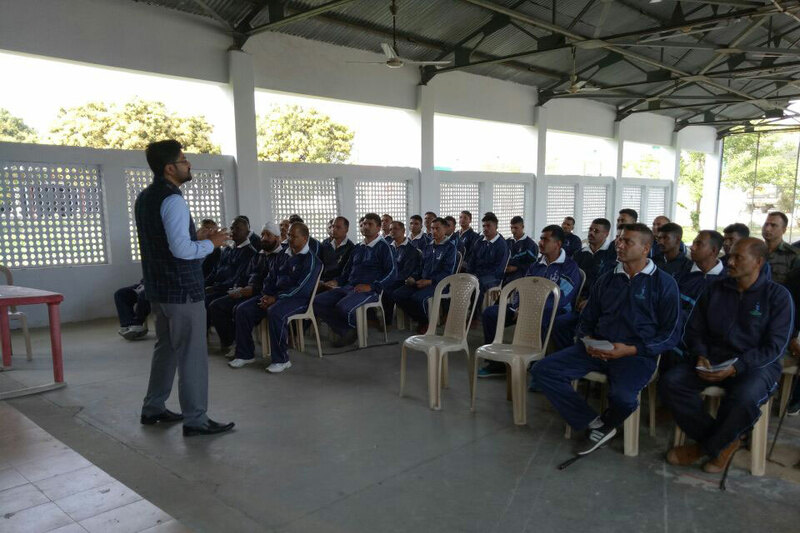 This in turn helps them to strengthen their inter-personal skills that prove beneficial for them in the long run. 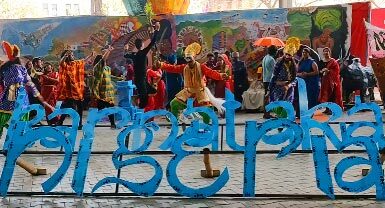 DE students actively participate in Spectra, a cultural inter-school event, where they perform and showcase their rich heritage and cultural diversity. 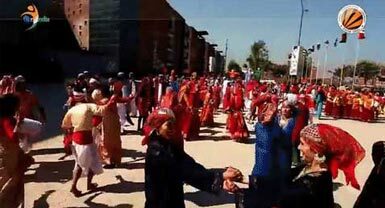 Youth festivals bring out the best of the talent in the university. 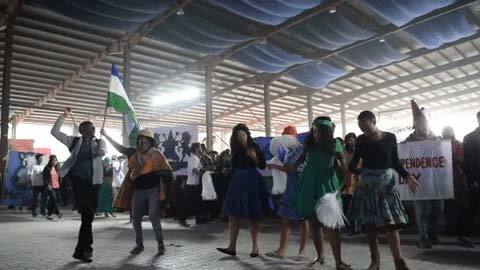 DE students take proactive interest in YouthVibe, the annual global youth fest. 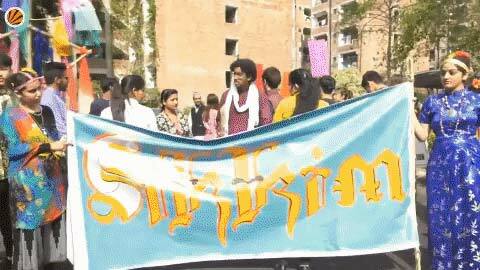 LPU DE students actively participate in the mega event One World organised every year by the university. 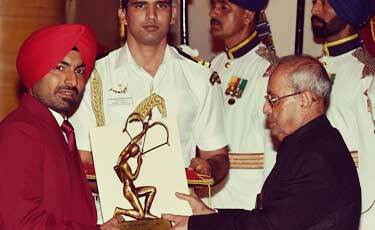 They showcase their special talents and skills and win accolades for the same. 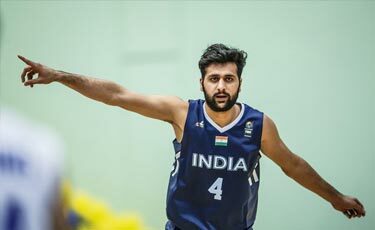 Our MBA student Mr. Amanpreet Singh clinched a total of 10 medals including 3 gold in International Shooting Championships held in Pilsen (Czech Republic) and Hannover (Germany) by competing with prominent international players from various countries. 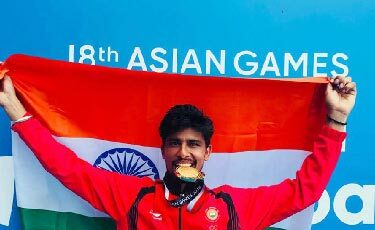 Our Arjuna Awardee Olympian student Mr. Gurpreet Singh clinched Silver Medal in 25 Mt Standard Pistol Individual Competitions (men) at 52nd ISSF World Shooting Championship held in Changwon, South Korea. 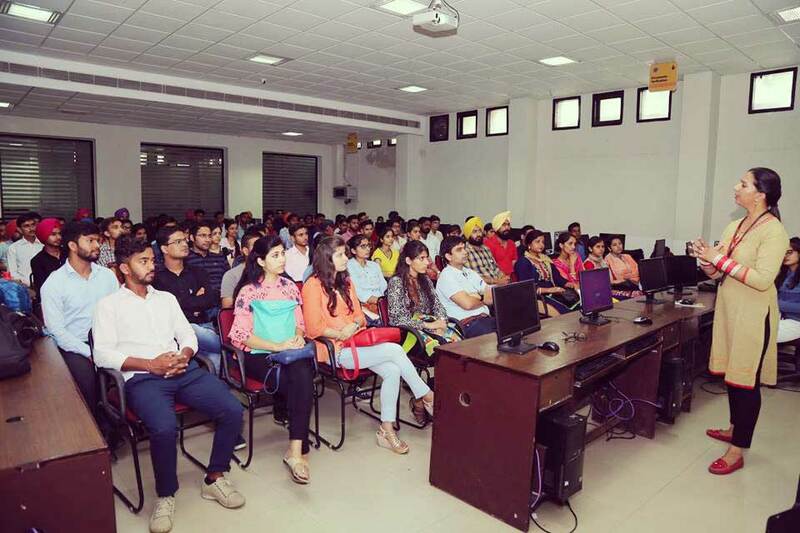 We are proud to have International level sports-persons like Mr. Harshdeep Singh Brar (Judo Champion), Mr. Arshpreet Singh Bhullar (Basketball Team Player), Mr. Jagwinder Singh (Prominent paracyclist and artist) and Mr. Sukhmeet Singh (Asian Games Gold Medalist in Rowing) as LPU DE students. Our LPU DE student Ms Veerpal Kaur showed exemplary performance by bagging Gold Medal in High Jump and Silver Medal in Long Jump event at 11th Annual Sports meet of LPU. 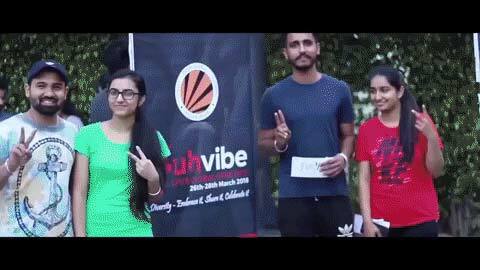 DE students, in unison with regular students from Sikkim, were adjudged 2nd Runners up in One India 2018, a mega event characterized by gaiety, colours and enthusiasm of festivals. 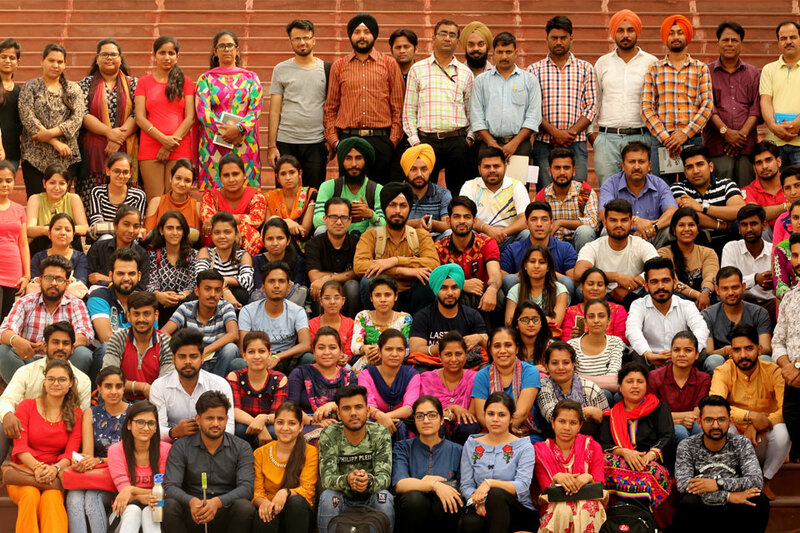 LPU DE students from across Punjab, in co-ordination with Regular National and International students of LPU represented the country Nigeria and clinched 1st Runners-up trophy in mega-event One World 2019. 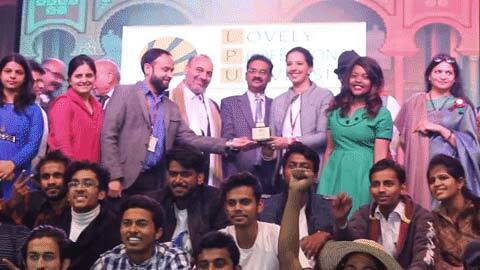 DE students from across Punjab, in association with students from Lesotho, were 1st Runners-up in One World 2017 at LPU. 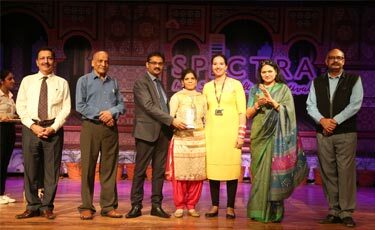 DE students won hearts of all and accolades in Rangoli making and in Poster Making Competition, bagging 1st prize and 3rd prize in Spectra 2017 respectively. 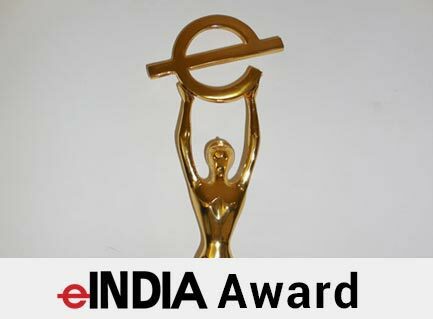 LPU was conferred with National Education Excellence Award 2018 for “India’s Best University in Open,Distance and Online Learning” during the Award Ceremony organized by 'Career Connect' magazine at New Delhi. 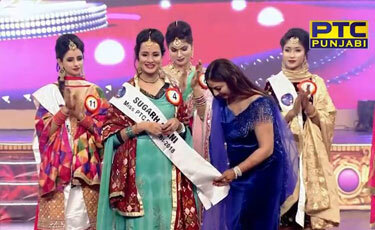 Our MBA student Ms. Arpna Sharma won the title of “Sugarh Syani” and acquired her place in top 6 contestants during the Grand Finale of the Miss PTC Punjabi 2018 contest. 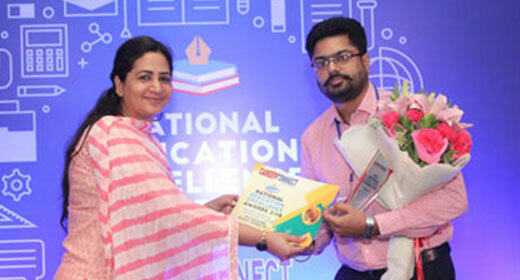 Our MCA Student Harshdeep Bansal from Jaitu, Faridkot bagged first position and felicitated by Union Minister for Communications & IT and Law & Justice, Shri. 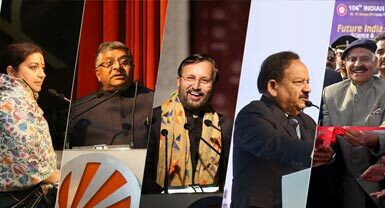 Ravi Shankar Prasad, in two-day workshop on "Tele-Centre Entrepreneurship Course" held at Indian Habitat Centre, New Delhi. 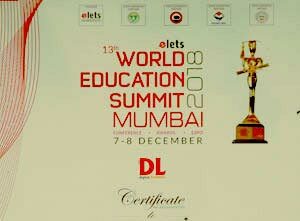 LPU Distance Education was conferred with WES Award 2018 for Best “Innovation in Open & Distance Learning” at the Elets 13th World Education Summit organized by Digital Learning-Asia & Middle East’s Premier Magazine on 7 th -8 th Dec 2018 in Mumbai. 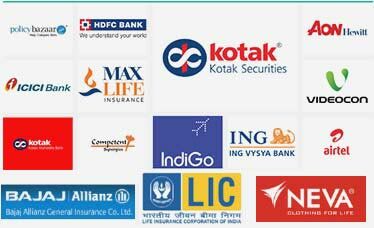 Top brands like ICICI Bank, Kotak Mahindra Bank, ING Vysya Bank, Airtel, Dish TV, Competent Synergies, Indigo, Videocon, LIC India, HDFC Bank, selected distance education students in their various placements drives. 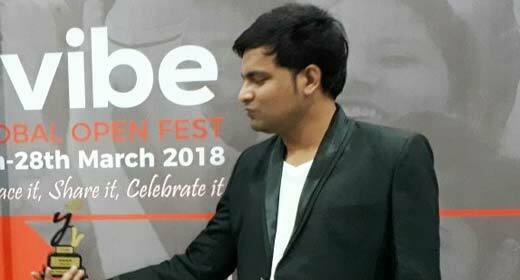 LPU DE student secured 1st position in Social Debate under Literary Event during Global Youth Fest - YouthVibe 2018. 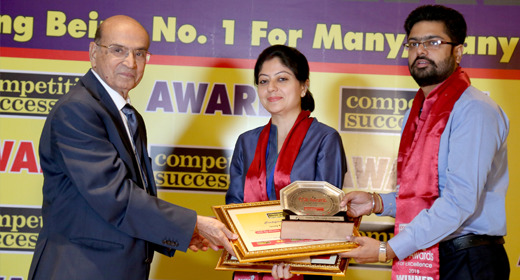 University bagged double honors in CSR Excellence Award Ceremony 2018 by winning awards in two categories-'Top Institutes of India' and 'Top Distance Learning Institutes of India, organized by India's prominent magazine Competition Success Review in New Delhi. 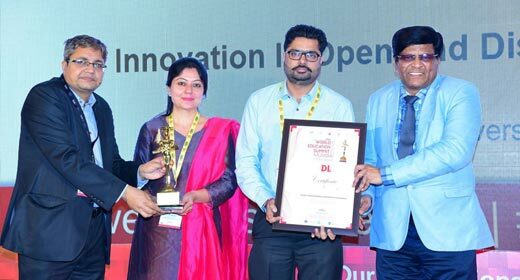 LPU Distance Education was conferred with WES Award 2018 for Best “Innovation in Open & Distance Learning” at the Elets 12th World Education Summit at New Delhi organized by Digital Learning- Asia & Middle East’s Premier Magazine. 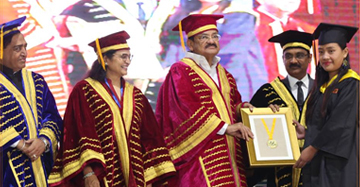 The then Hon'ble President of India honoured Ms Meenu, an LPU Distance Education student, with Gold Medal for excellent academic achievement, during a convocation ceremony held at the university campus. 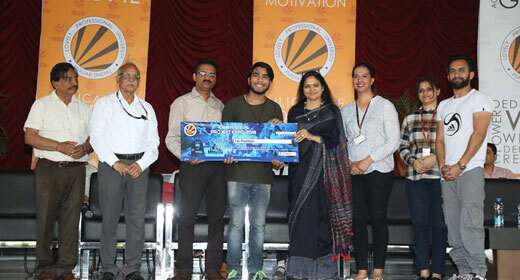 LPU Distance Education student's projects caught the attention of all and their projects got laurels in the great show of innovation- Annual Graduation Project Expo 2018 of Lovely Professional University. 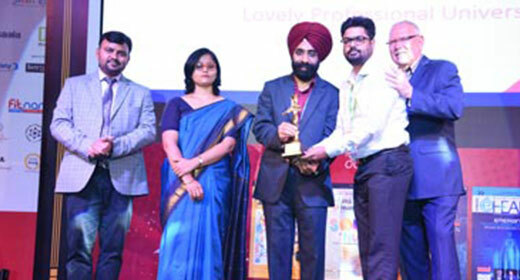 LPU DE won accolades in 2012 for spearheading Open and Distance Learning Initiative. 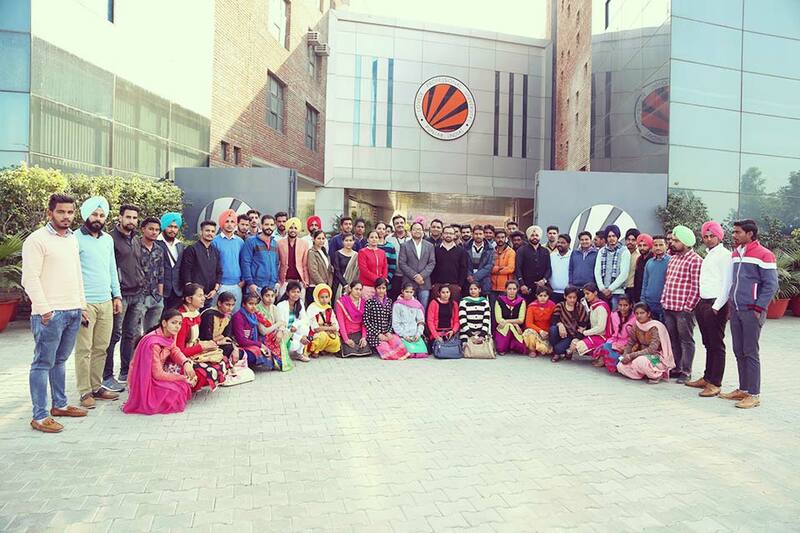 I am proud to be a part of Lovely Professional University. 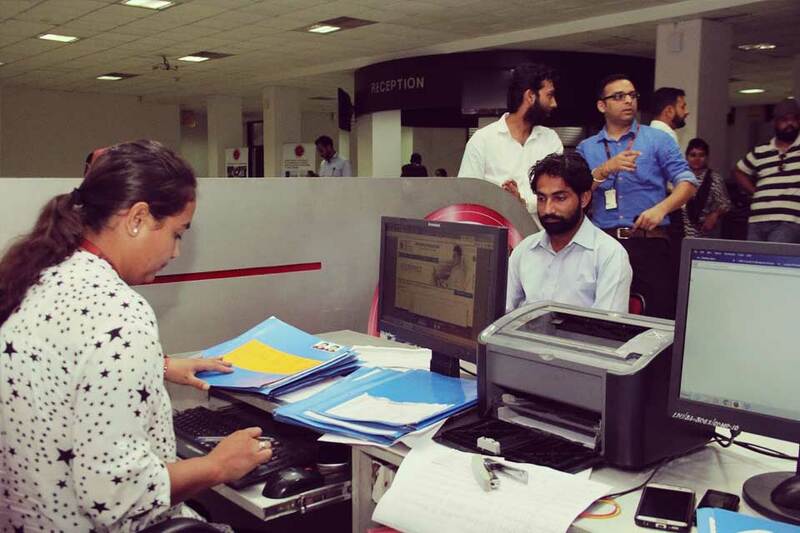 In LPU, there are many opportunities that can enhance your career. 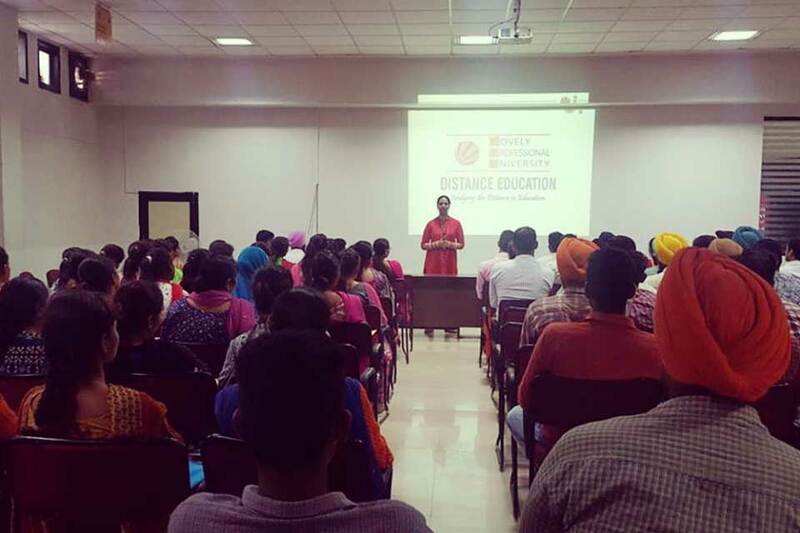 LPU has provided a great platform for Distance Education students to study. The interaction with university faculty and officials is outstanding. 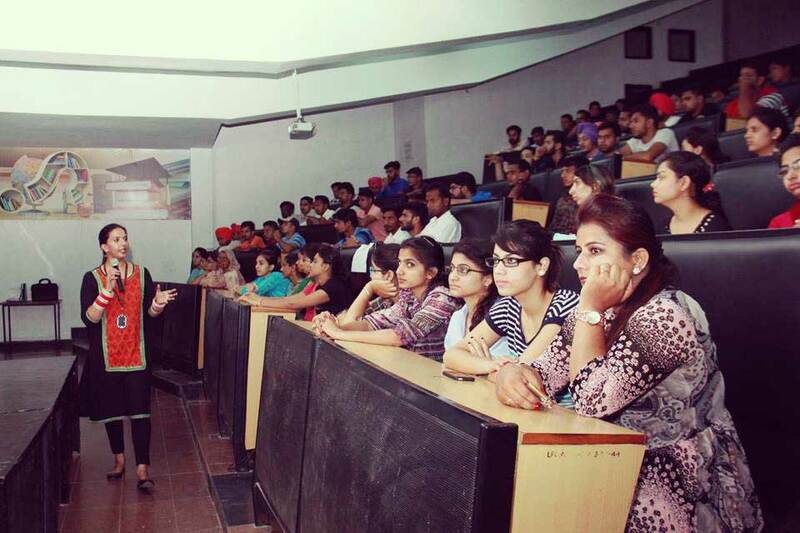 LPU provides students opportunities to participate in placement, extra-curricular and various other development activities. I feel so proud that I am a student of LPU; LPU is too supportive and motivating for its students. It has helped me a lot for achieving my goals whether these are pertaining to my studies or my sports. I hope to become a world champion in future with the support of LPU. I, wish to share my success story with other alumni. 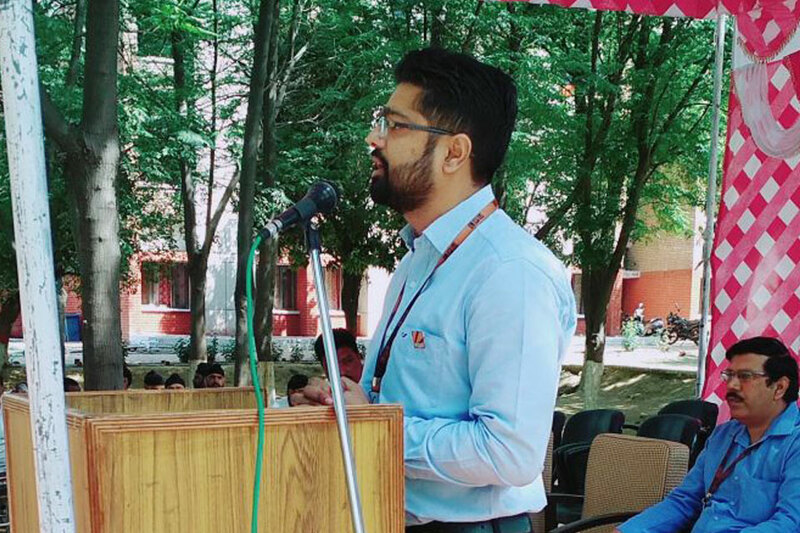 I completed my MBA in DE mode in session 2012-14 and started my career in the IT industry as a Network Trainer and gradually got promoted in the same organization as a Centre Manager. I did my MBA successfully with 75% marks. 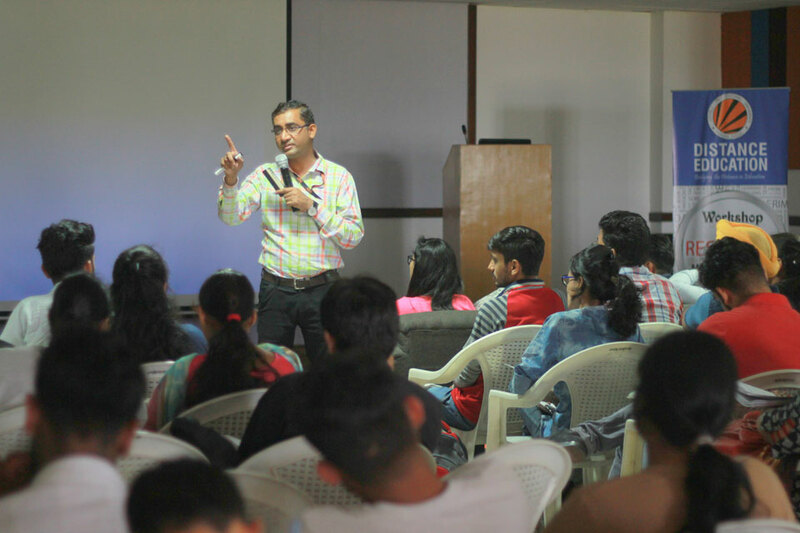 Faculty in MBA was very helpful and genuine to each and every student. 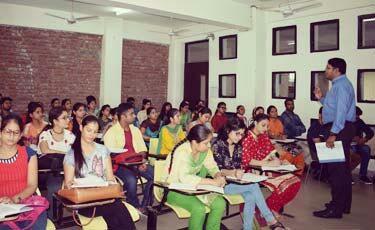 They provided excellent guidance before each semester exam. Presently, I am working as an Asst. Finance Manager in a reputed overseas manufacturing company. 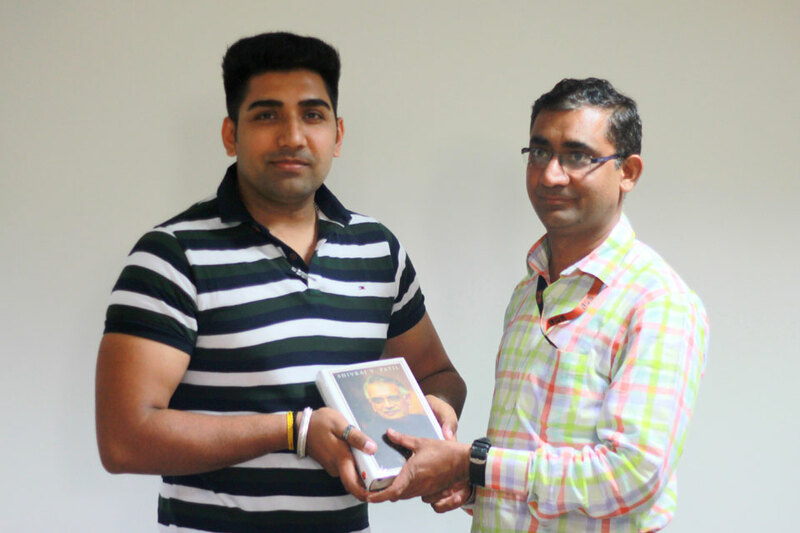 I am very thankful to Lovely Professional University DE for giving me the wonderful opportunity of doing my Master's degree. 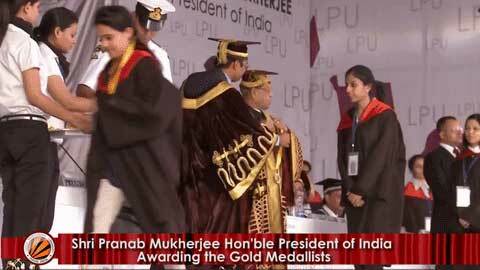 I have passed my MBA from LPU in the year 2010 through Distance Learning mode. My journey from admission to convocation was incredible, and I feel honored to be a part of this university and wish for its success in future." 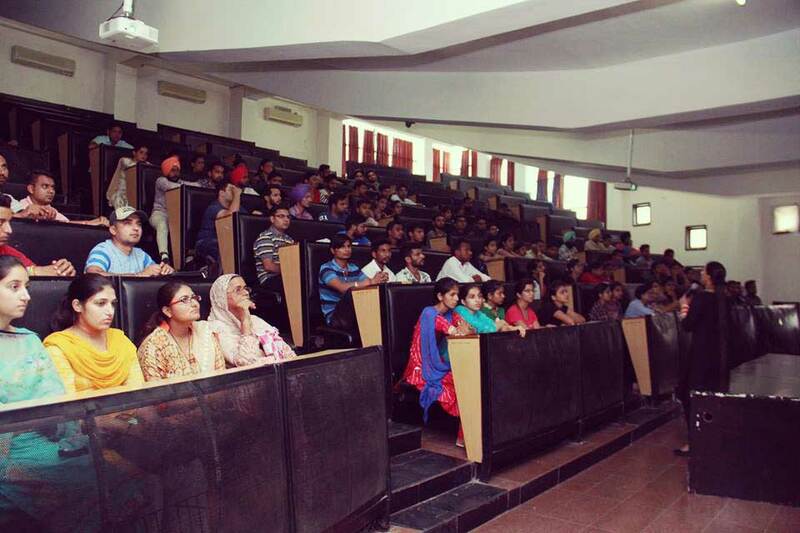 LPU DE is an excellent place to get education, especially if you are a Management student. 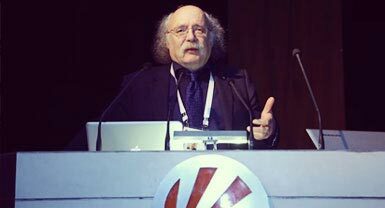 The academics are comparable to international standards. 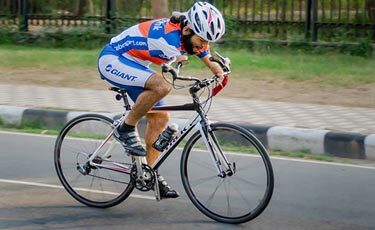 My experience at LPU DE has meant career advancement to a highly responsible and technically challenging position in a leading sports goods export house. Along with that goes an increased sense of self-esteem and a feeling of accomplishment at a personal level. 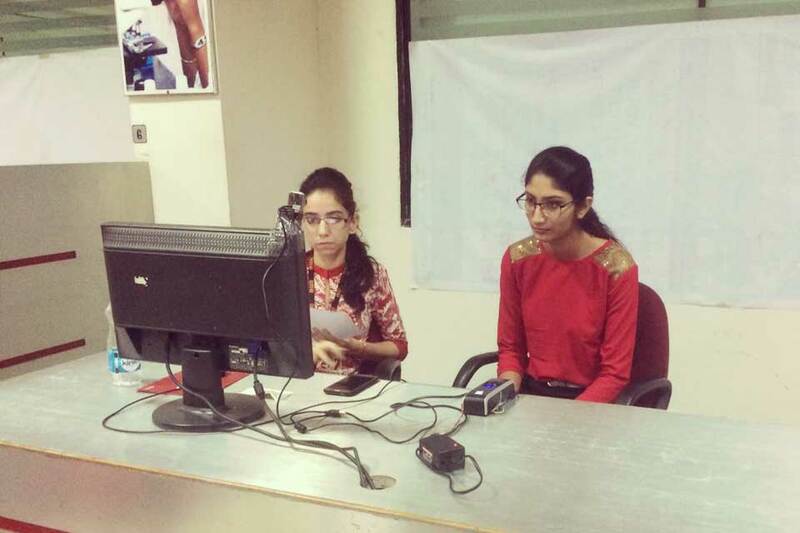 The whole set up at LPU is wonderfully managed by young and talented professionals. My study at LPU (Distance Education) helped me in improving my way of performing my duties as the Finance Head in Municipal Council (Local Bodies Department, Punjab). 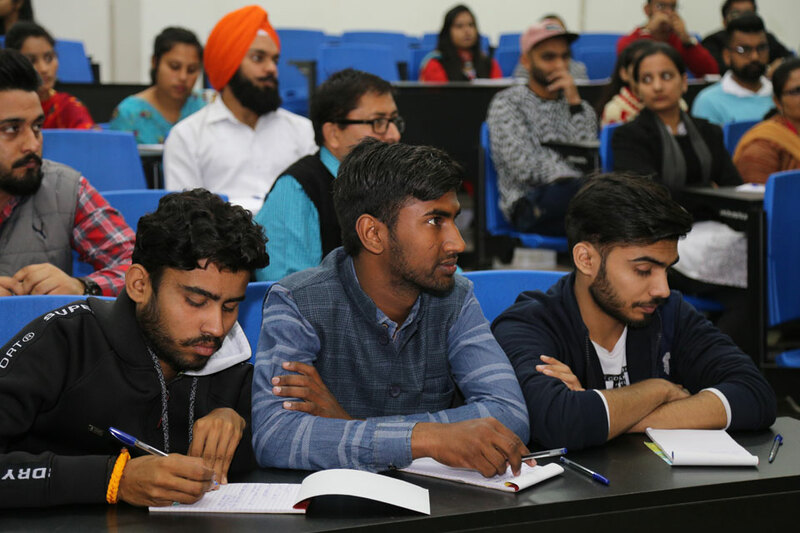 The LPU is providing world class education and can be compared to world class universities in advanced countries and other top-notch universities of India.